If you're looking for yet another song-matching app (really, a SoundHound / Shazam alternative), Rhapsody's got something you might be interested in - a new app called Songmatch. 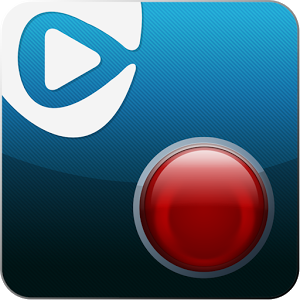 Songmatch, thankfully, does not require a Rhapsody subscription, and is completely free. 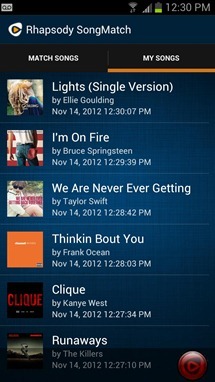 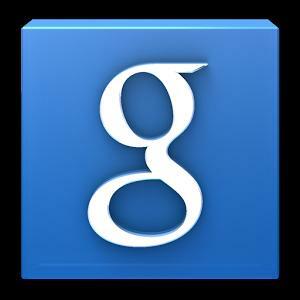 You can match songs against Rhapsody's library of 16 million tracks, get artist info, track listings, and more. 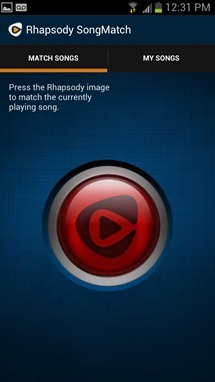 That may sound pretty basic at first glance, but it gets better if you're a Rhapsody subscriber.